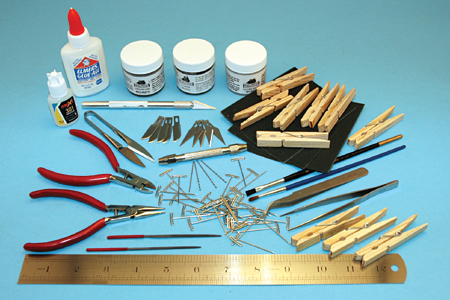 Note ... the tools you see in one of the photos do not accompany the model kit. 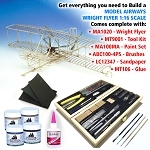 They are indicative of the tools you will need to assemble the model. 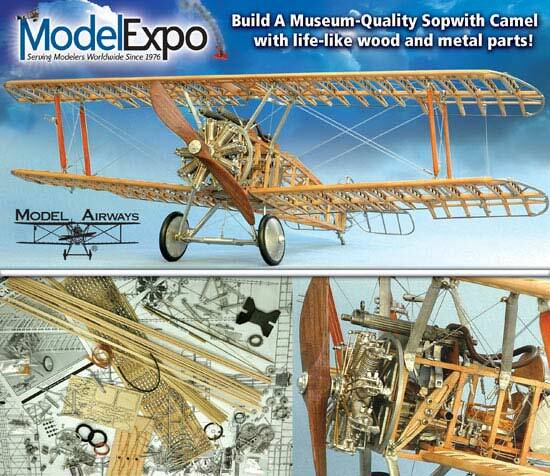 There has never been a scale airplane model as highly detailed as the Sopwith Camel by Model Airways. 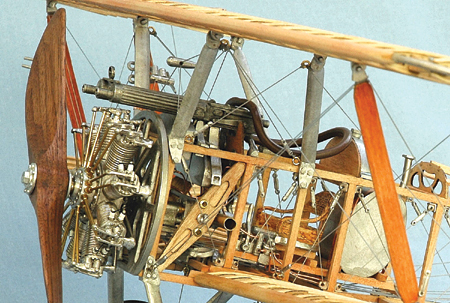 We ve captured virtually every detail of the original to reproduce this legendary aircraft as a historically accurate 1:16 scale replica. 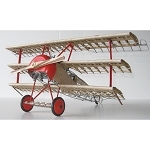 The real Sopwith Camel had no plastic parts. Neither does our model. 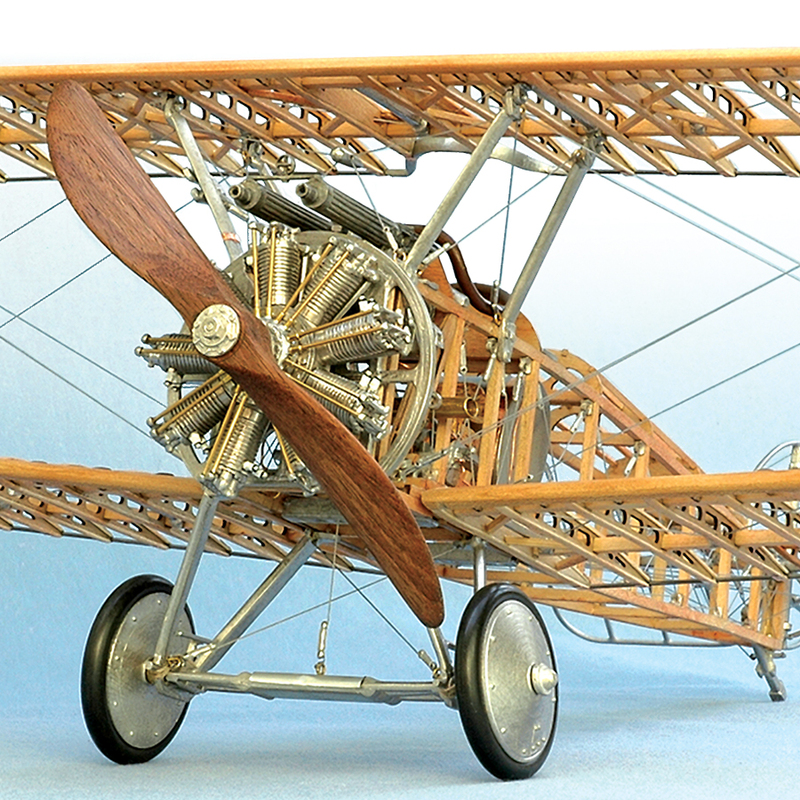 The kit replicates every part of the Sopwith in materials much like those used in the original airplane. 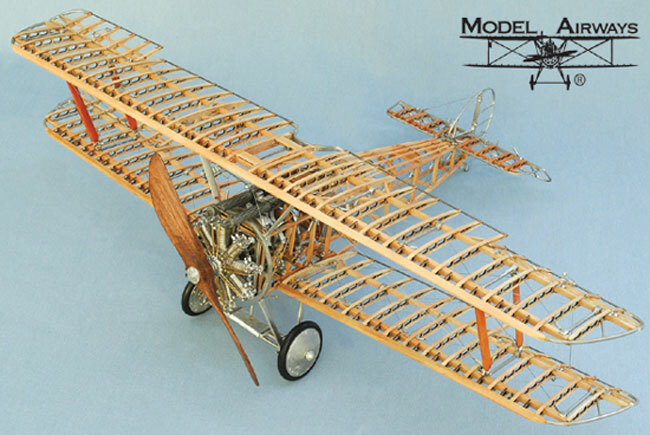 Components are first class, starting with hundreds of laser-cut aircraft quality birch and basswood (much higher density than balsa) parts for ribs and fuselage. 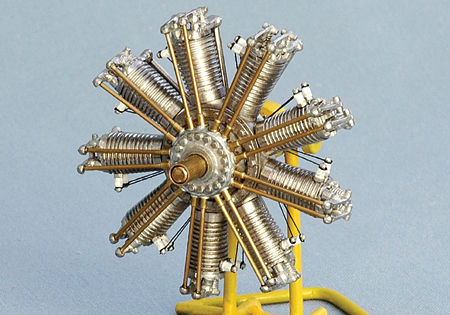 A perfectly scaled Clerget 9-B rotary engine complete with cylinders, distributor and crankcase is assembled from over 70 precision cast Britannia metal parts. 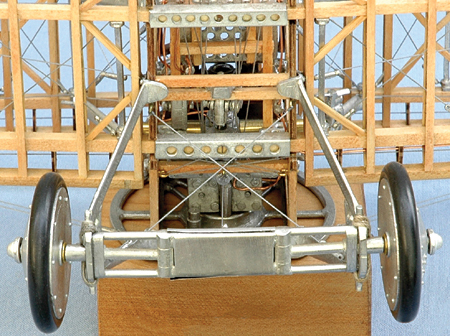 More than 350 other accurately scaled Britannia metal, brass and rubber pieces, plus copper wire reproduce virtually every detail. 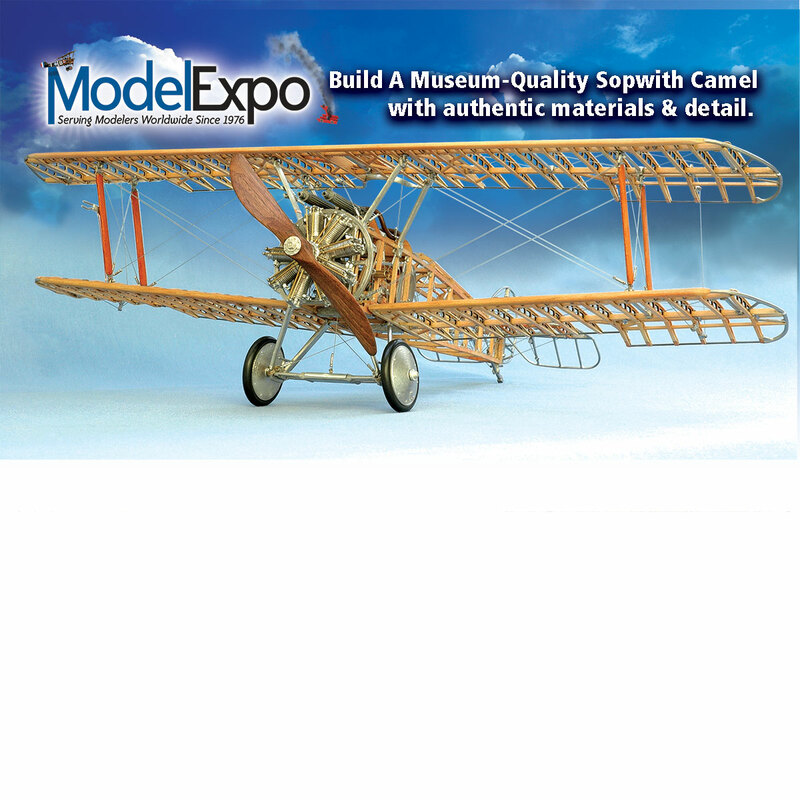 Even if you ve never built a model before, you can build the Sopwith Camel. 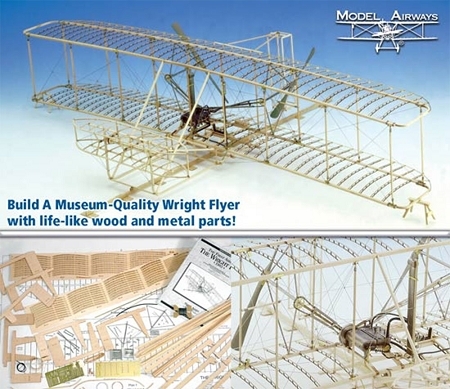 Five sheets of plans and 44 pages of step-by-step instructions with clear drawings and photographs show you the way to an authentically detailed museum quality model. Building it now. Quality seems really good, Its made in America and when I am done I will have a great display piece. 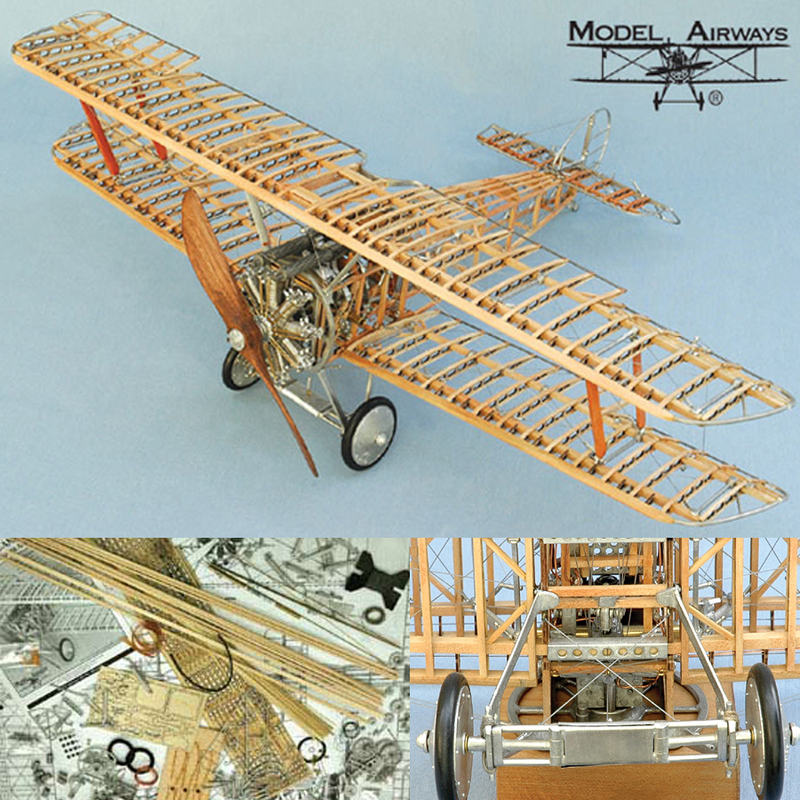 this model could have been made cheaper by taking short cuts, but quality was not compromised. This is not for beginners. I work in a hobby store and haven't seen a kit of this quality before. I am greatly excited and will be buying more soon.